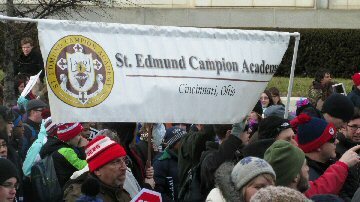 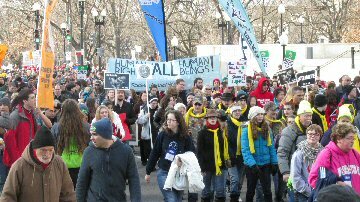 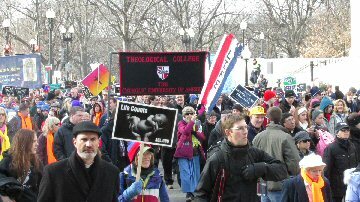 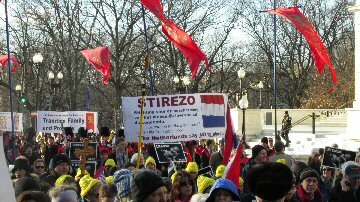 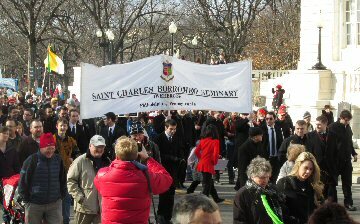 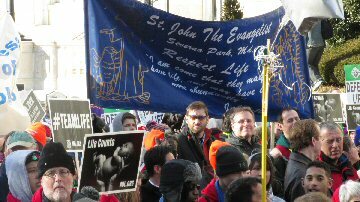 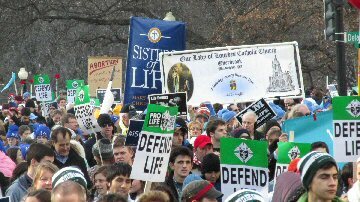 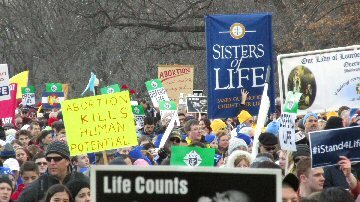 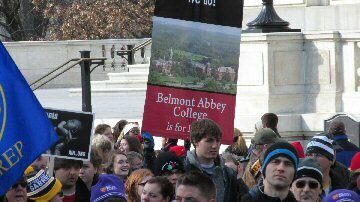 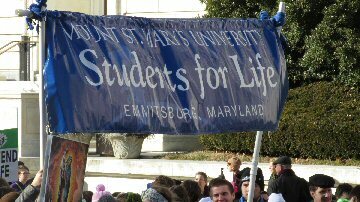 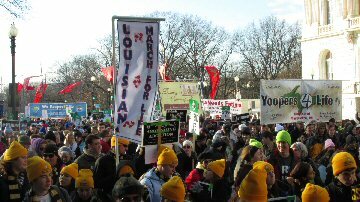 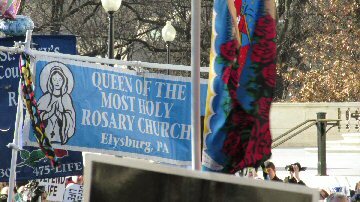 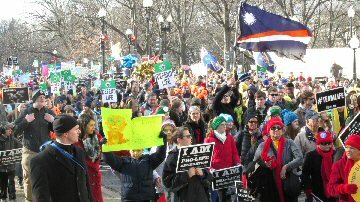 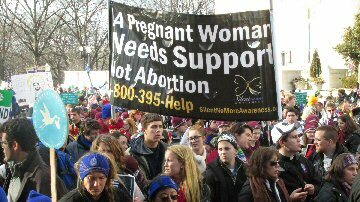 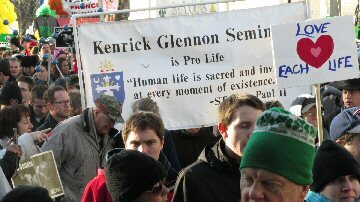 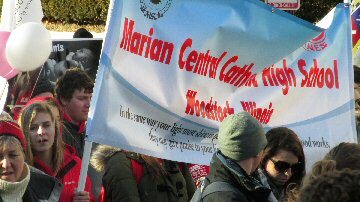 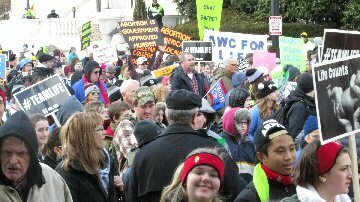 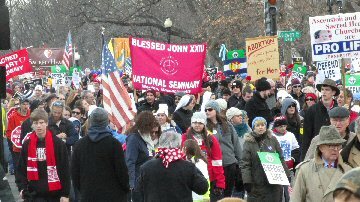 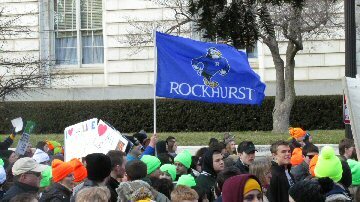 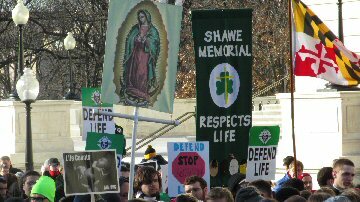 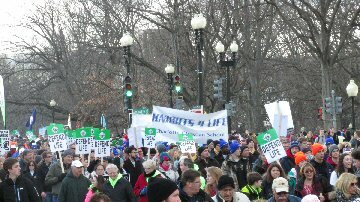 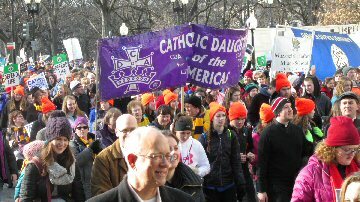 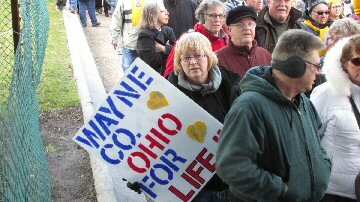 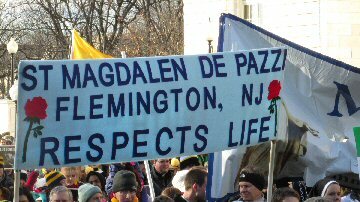 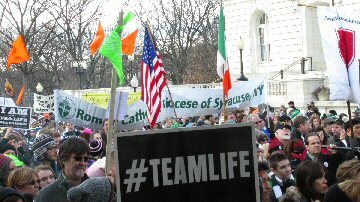 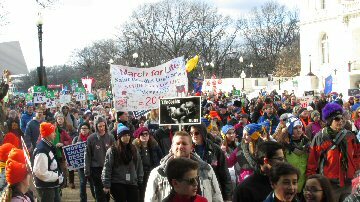 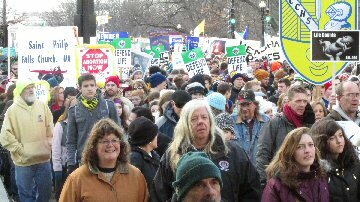 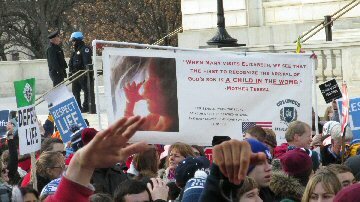 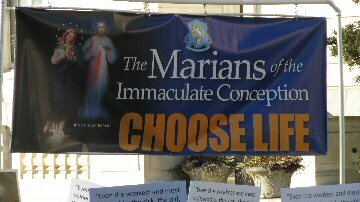 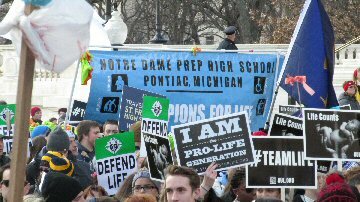 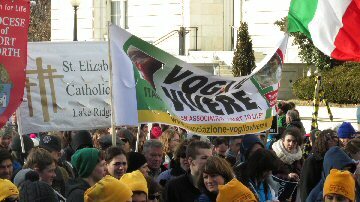 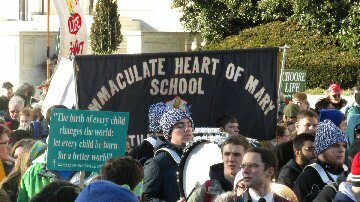 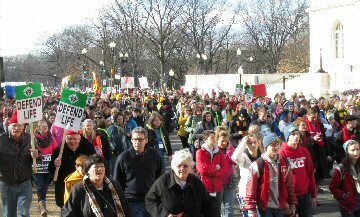 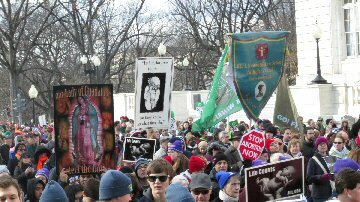 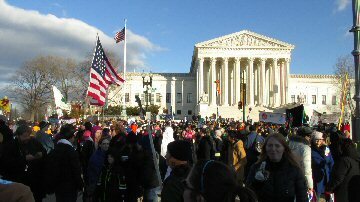 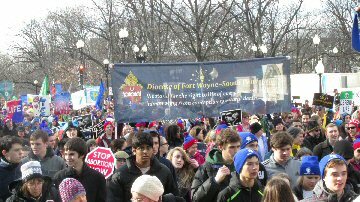 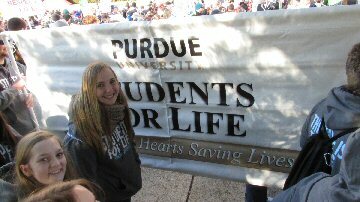 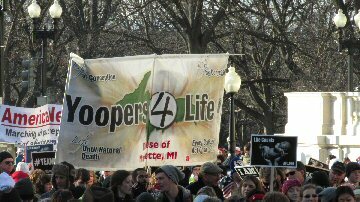 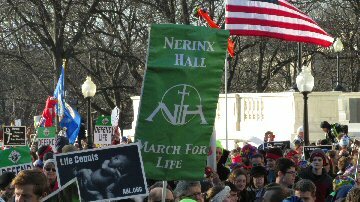 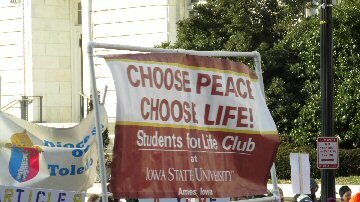 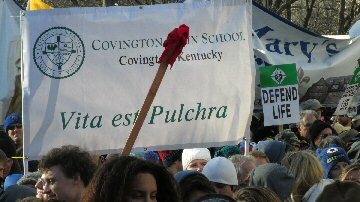 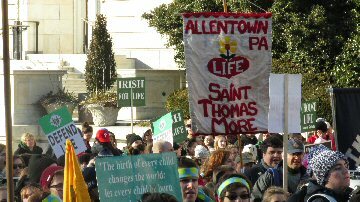 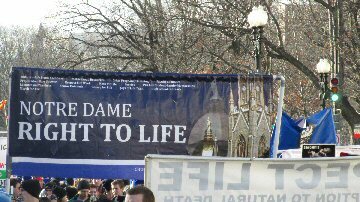 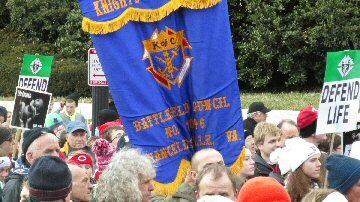 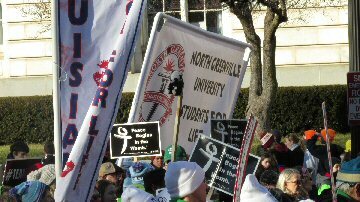 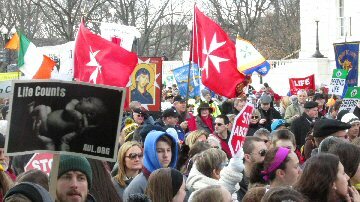 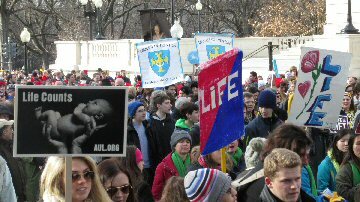 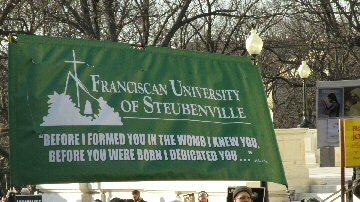 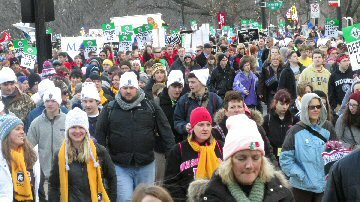 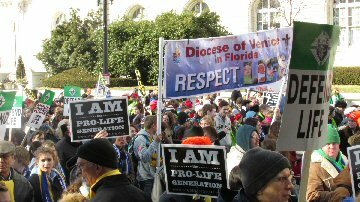 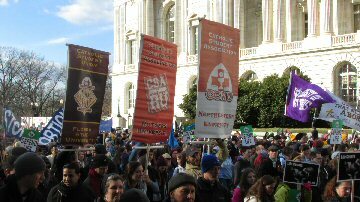 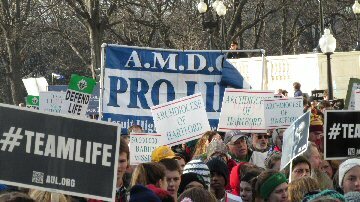 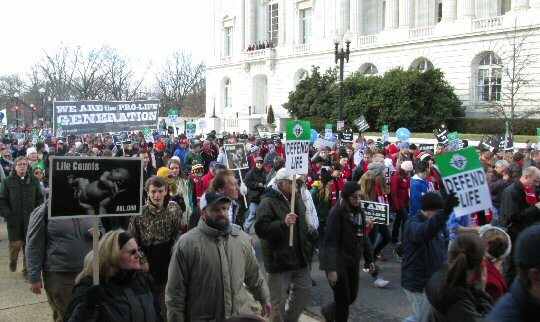 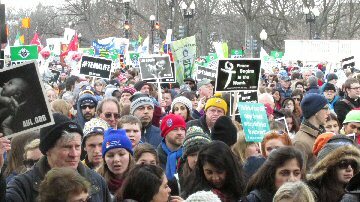 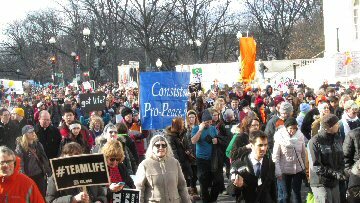 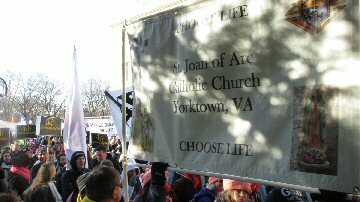 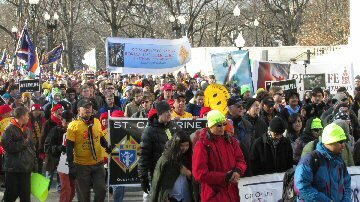 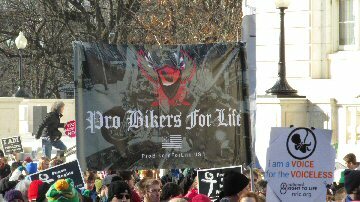 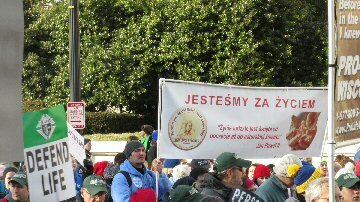 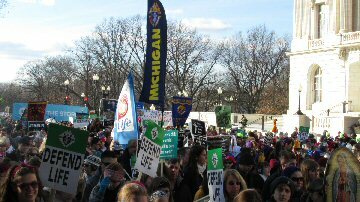 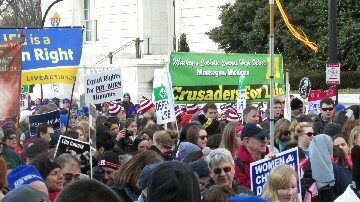 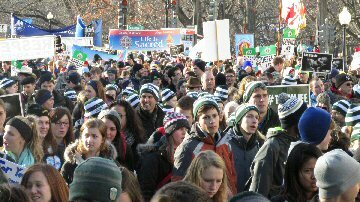 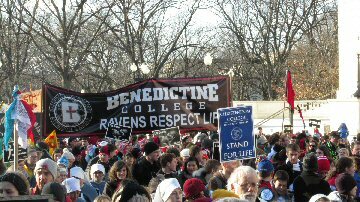 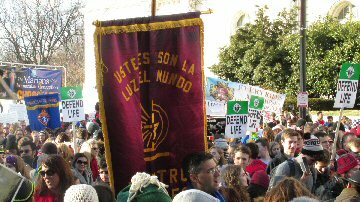 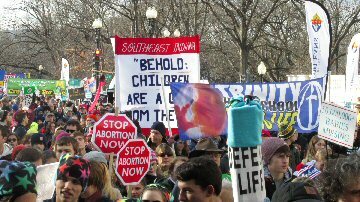 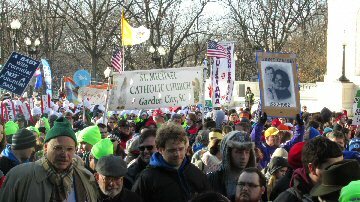 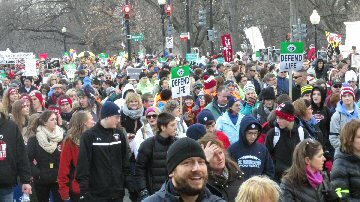 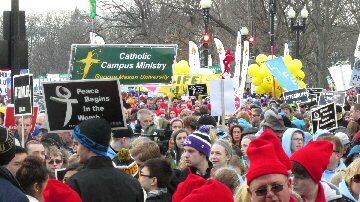 The March For Life represents a gathering of citizens from all parts of the United States and world who peacefully demonstrate their opposition to the decision made by the Supreme Court on January 22nd in 1973 to legalize abortion. 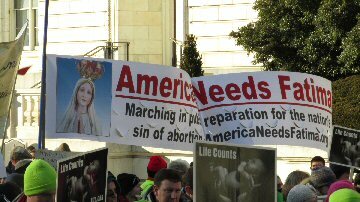 Since that year, more than 60 million human babies have been murdered in the United States of America. 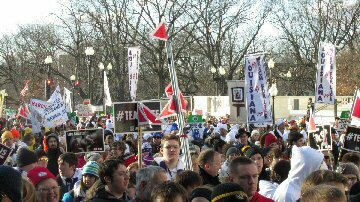 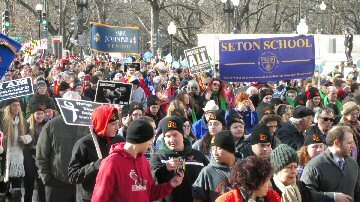 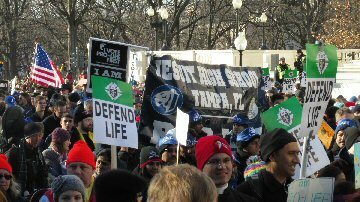 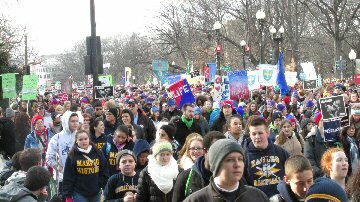 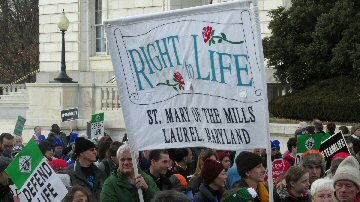 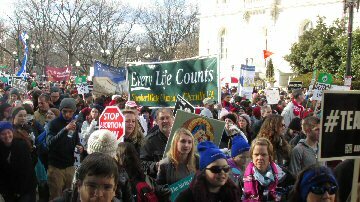 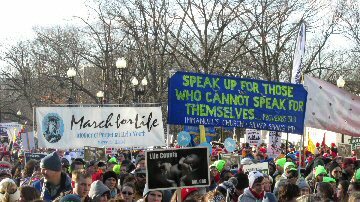 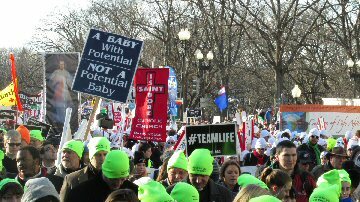 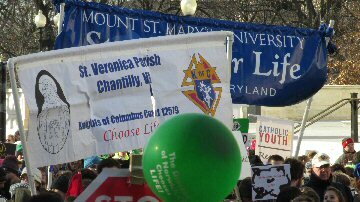 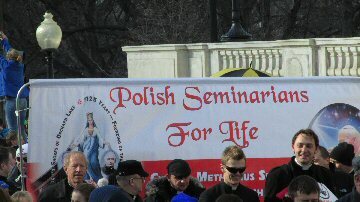 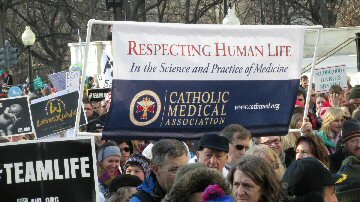 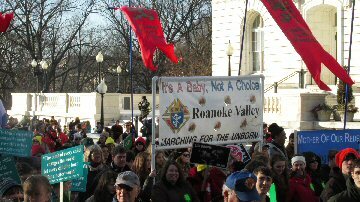 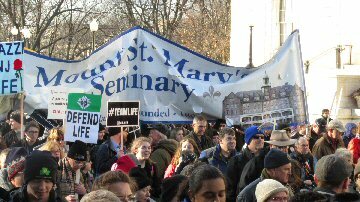 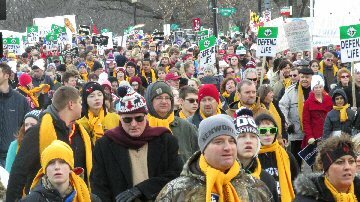 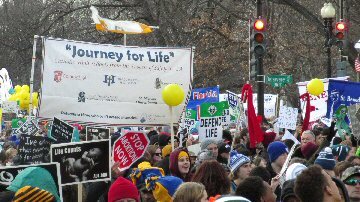 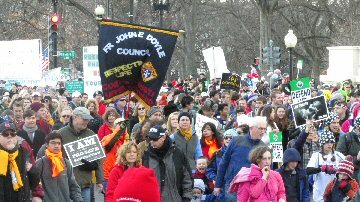 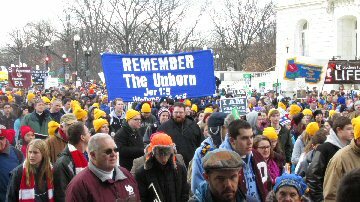 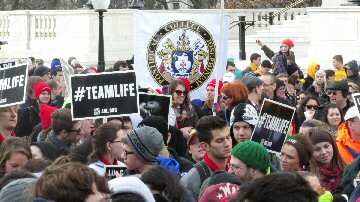 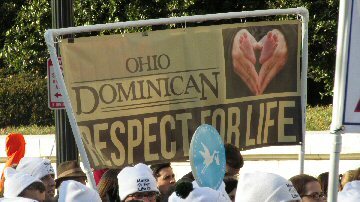 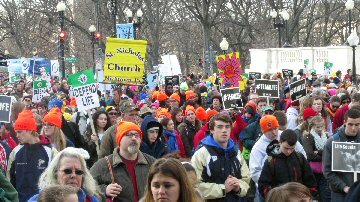 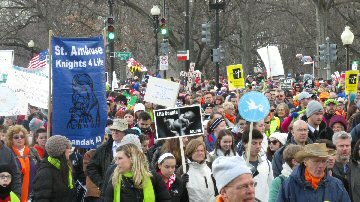 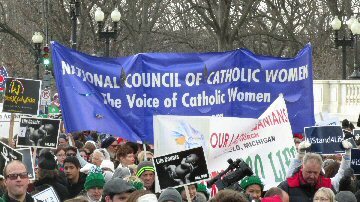 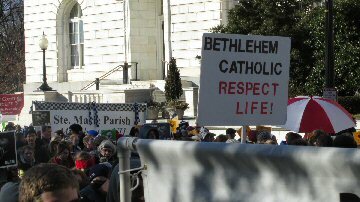 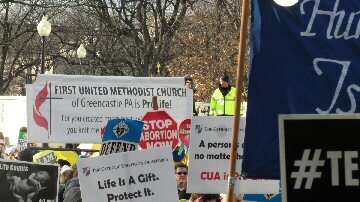 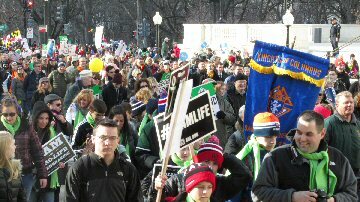 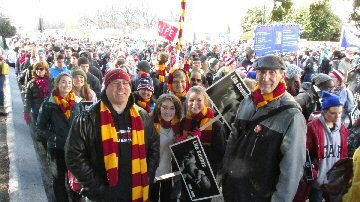 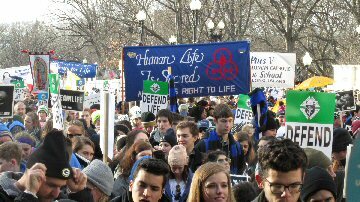 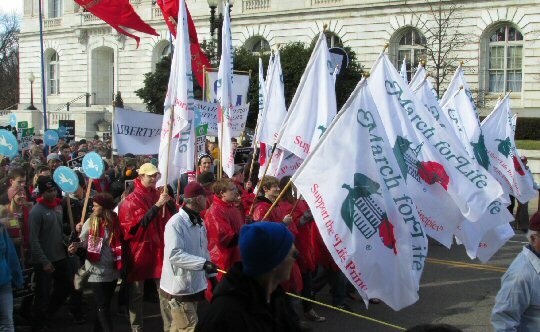 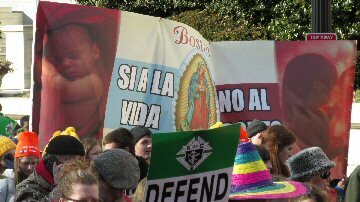 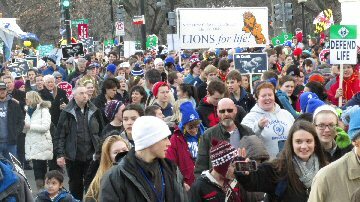 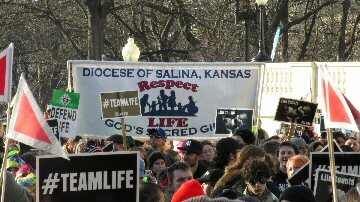 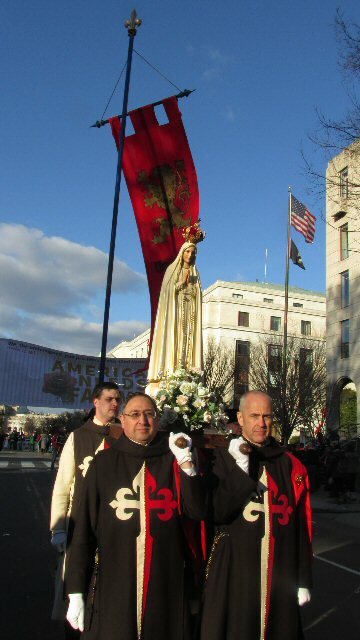 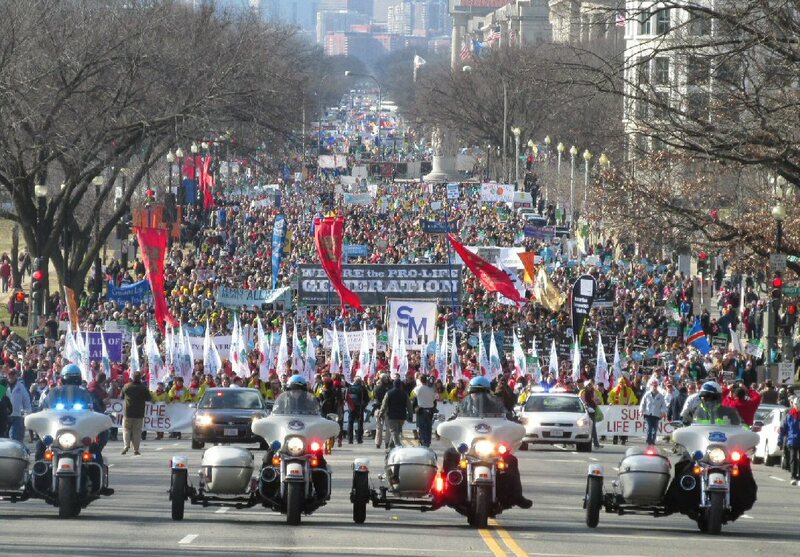 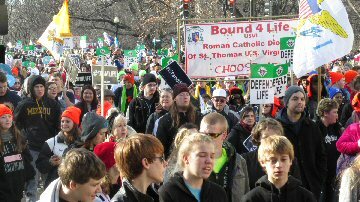 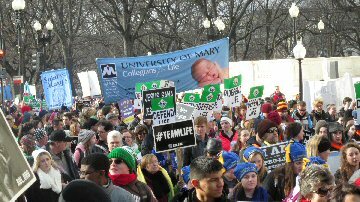 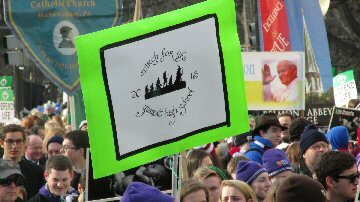 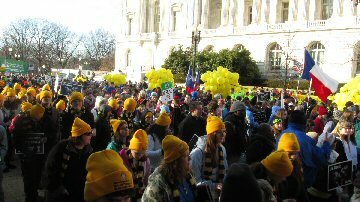 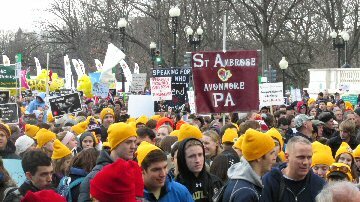 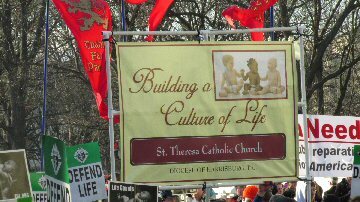 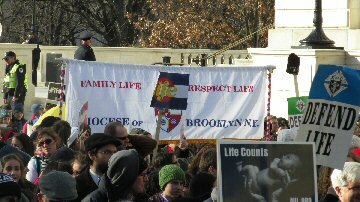 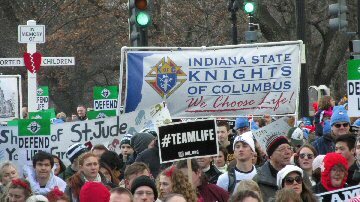 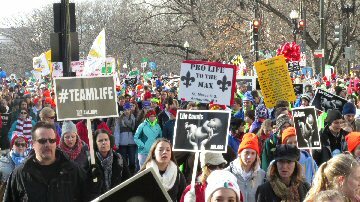 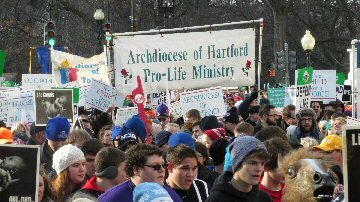 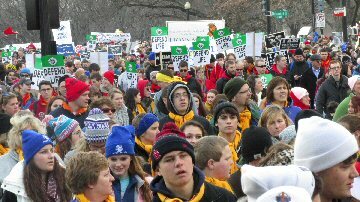 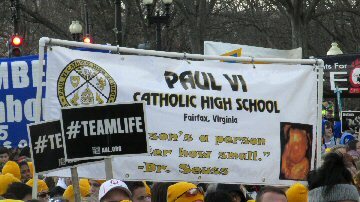 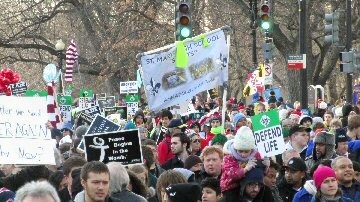 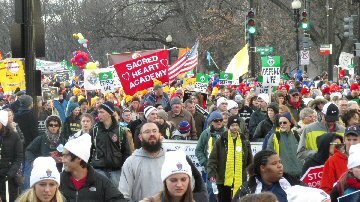 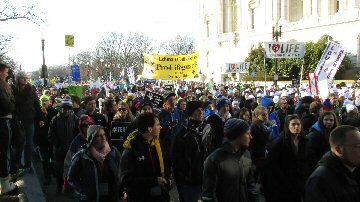 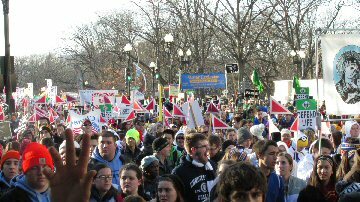 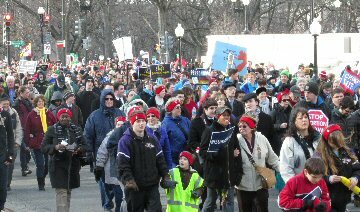 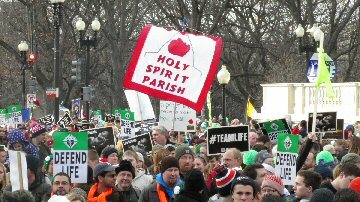 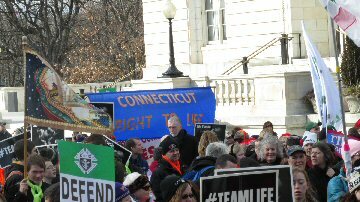 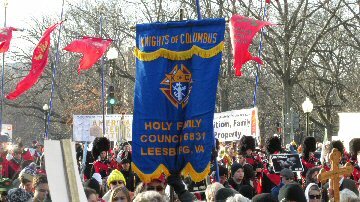 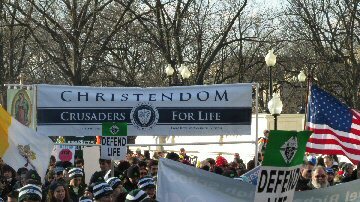 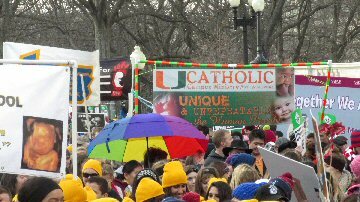 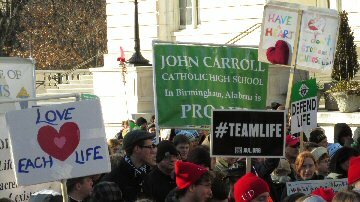 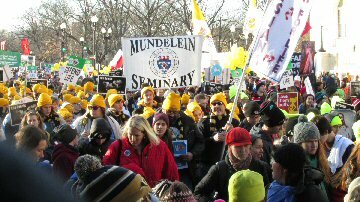 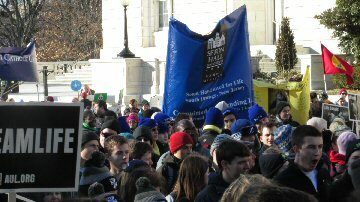 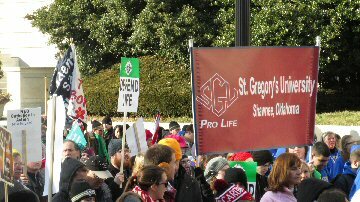 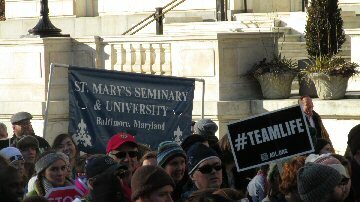 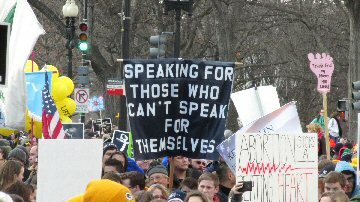 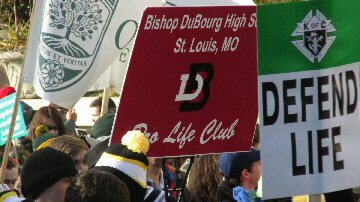 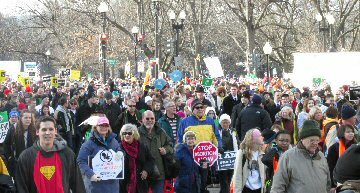 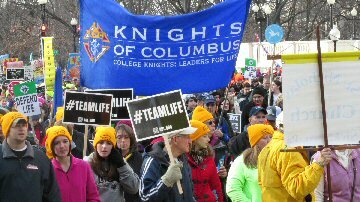 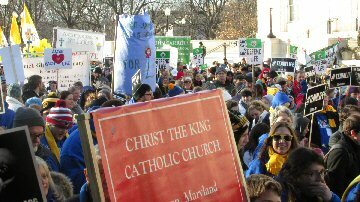 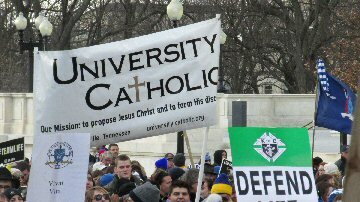 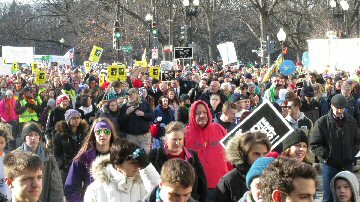 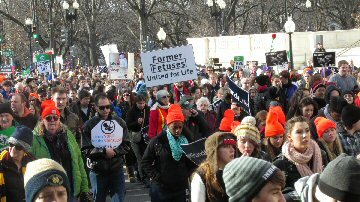 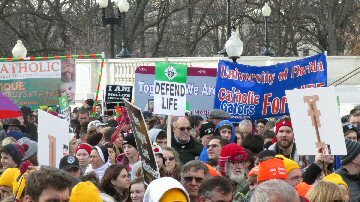 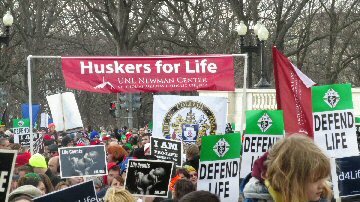 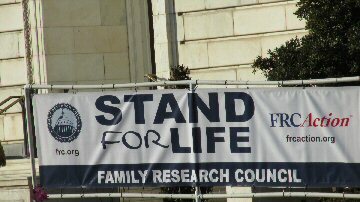 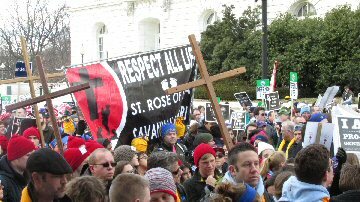 The March For Life welcomes individuals and organizations of every faith and country to gather in Washington, D.C., and other cities to publicly voice their opposition to this decision which deprives unborn children of their rights. 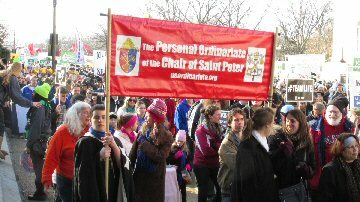 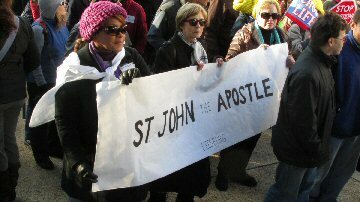 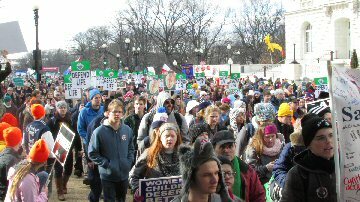 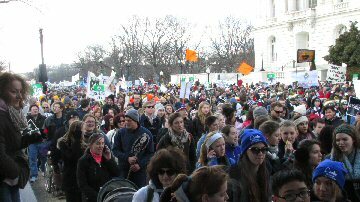 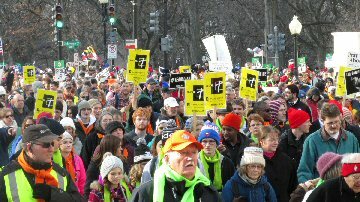 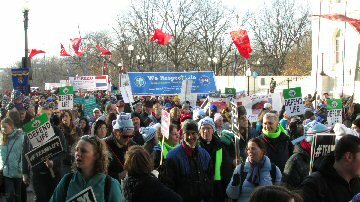 This year, more that 225,000 marchers found mild temperatures, and sun to welcome their march in the nation's capital. 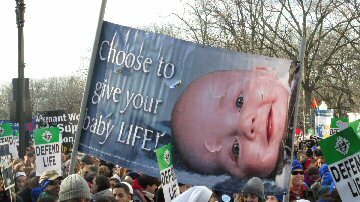 you would cry for joy."